A park ranger with a secret past seeks peace in the wilderness and finds himself caught up in the middle of a Mafia blood feud. After witnessing a clan killing, Sebastiano Cangio flees to London, abandoning his doctoral studies. He is lured back to his beloved Italy by the offer of a job as a ranger in idyllic Umbria. As recently re-elected mayor Maurizio Truini prepares to double-cross his ’Ndrangheta business partners, Cangio finds himself in the middle with little certainty about whom to trust. “This series kickoff by the author of the Hanno Stiffeniis historical mysteries (Unholy Awakening, 2010, etc.) features some deliciously dry humour and a lively, tough-minded plot.” Kirkus Reviews. 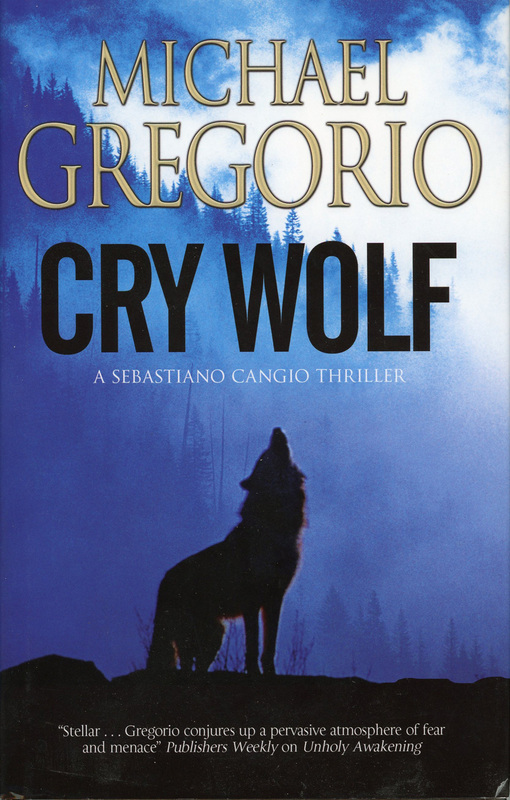 CRY WOLF is the first in a new series.